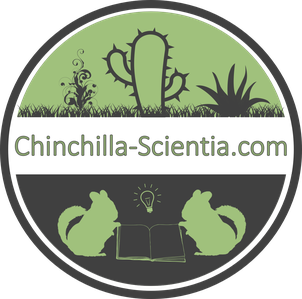 With these plants chinchillas can get used to fresh food (1 leaf, small branch, 1 hazelnut-sized piece). They are very well degistible and often popular. Slightly poisonous plants like ivy, lilac, glechoma hederacea, etc. Starchy plants such as potatoes, corn, cereal ears, etc.